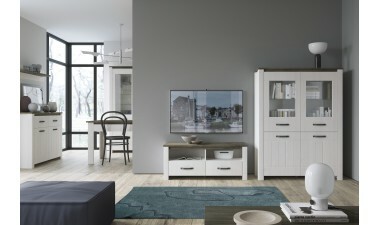 For many years our company is importing, distributing and selling retail of Polish furniture in United Kingdom. 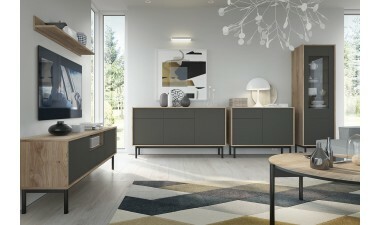 For many years our furniture from Poland have been recognised with clients all over the U.K.
High class materials, high quality and attractive designs, together with attractive prices find many satisfied customers in the U.K. We offer a wide range of furniture such as sofa beds, couches, corner sofas, chest of drawers, wall units and cabinet units. 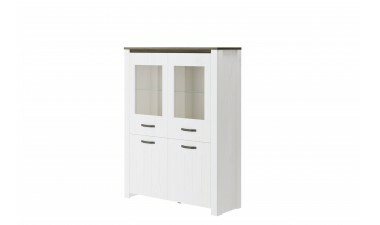 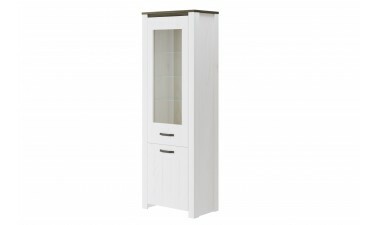 We offer a big choice of children’s and teenagers furniture. 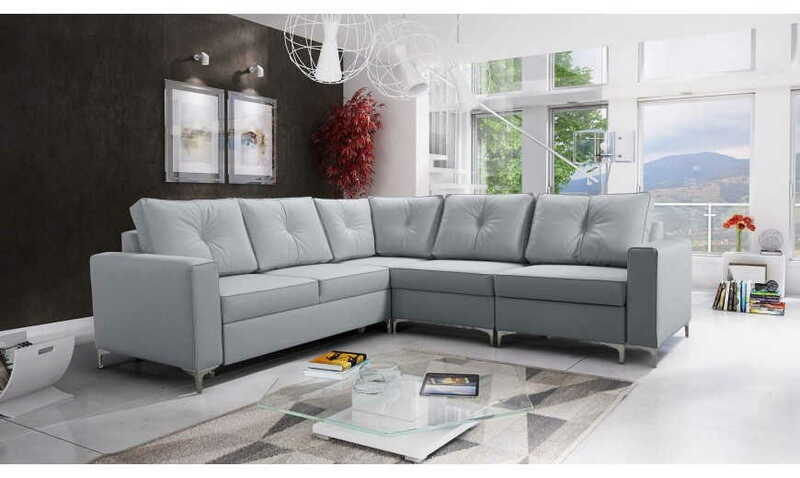 Our furniture store provides fast delivery to Birmingham, Tamworth and London. 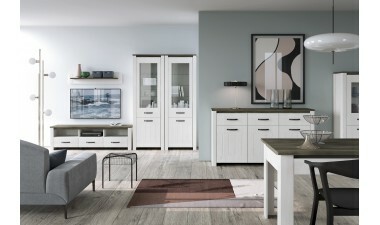 We supply furniture in England, Wales and Scotland. 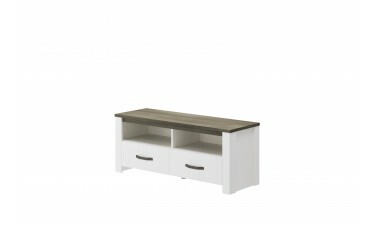 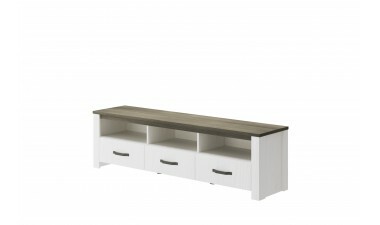 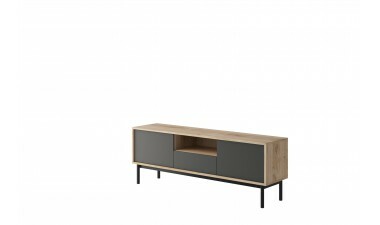 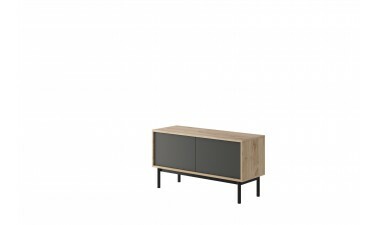 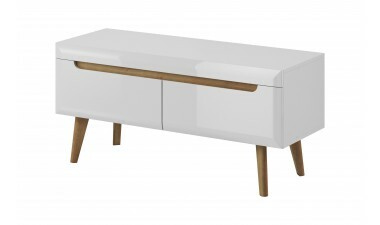 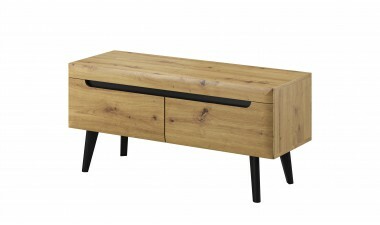 In our offert You can find cheap furniture with high quality and great design.